YOC’Aannouncesan exclusive series of design collaborations with Pakistan’s leading fashion designers and artisans, starting with HSY! 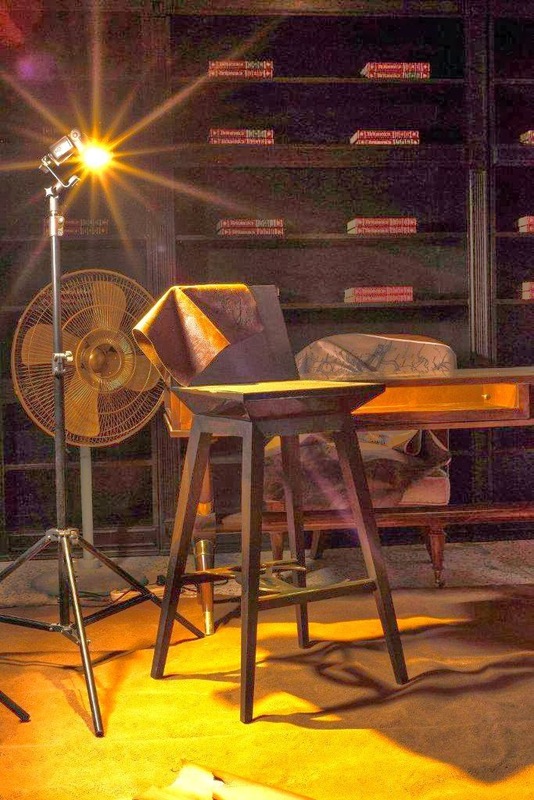 [Lahore: 29thNovember 2013]:Premium furniture and interiors brand YOC’A [Young Collective Artists] led by architects Ahsan Najmi, Sarah Najmi Bilgrami and Zayd Bilgrami, announce a one of a kind collaborative designer series. To kick start this two year designer series, the fall 2013 show is with none other than Lahore’s acclaimed couturier Hassan Sheheryar Yasin. The YOC’A designer series will introduce limited edition collections of furniture and home accessories between 2013-2016. YOC’A with HSY will be launched through an interior exhibition/installation on 16thDecember 2013 at the HSY Studio located at 23/B, G Block, Gulberg 3 Lahore continuing till 17thDecember 2013. The collection can be ordered in Karachi at the YOC’A showroom located at 14-C Lane 7, Main Khayaban-e-Bukhari Commercial Phase 6, D.H.A. The two year YOC’A designer series will also introduce limited edition collaborative collections with Pakistan’s most sought after bridal couturier Bunto Kazmi, iconic fashion designer Maheen Khan, coveted couture brand Élan, young design force Sania Maskatiya and luxury couture label Menahel&Mehreen. Indeed the YOC’A design series is a one of a kind art initiative, testament to its name, the Young Collective Artists, which rests on the very ethos of connecting the synergies of artists from a diversity of creative fields to produce art inspired by creative dialogue, inspired by high-end design where each piece is uniquely conceived from universal inspirations. To this end, YOC’A with HSY’sdebut collectionhas been conceptualized and created with historicPakistan as the teams influence, principally Quaid-e-Azam and hisiconic message of Unity, Faith and Discipline. 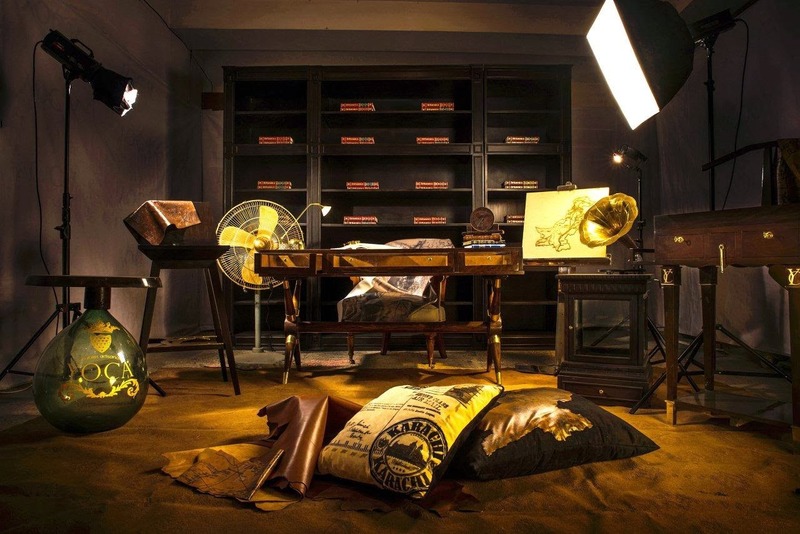 Patrons can expect adesign museum reflecting the culture and civilization of 1940’spost-partition Jinnah’s Pakistan, with one of a kind limited edition pieces of furniture and vintage home couture, influenced by that era.The exhibition/installation will introduce four living spaces:the lounge, living room, dining hall and the study. “At YOC’A, our limited edition series of collaborative collections are an introduction to the idea that synergies are the way in which design houses can have a dialogue. It is through such collective work, where we, as pioneers in different fields, get together and create, to allow for design to become a conversation; a platform where the boundaries of different genres of design are being crossed. Our collection with HSY is the first expression of our collaborative design exercise, where we have hand-picked talented and likeminded artists including Bunto Kazmi, Maheen Khan, Élan, Sania Maskatiya and Menahel&Mehreen to create and converse with us over the course of respective annual collections”saidteam YOC’A. 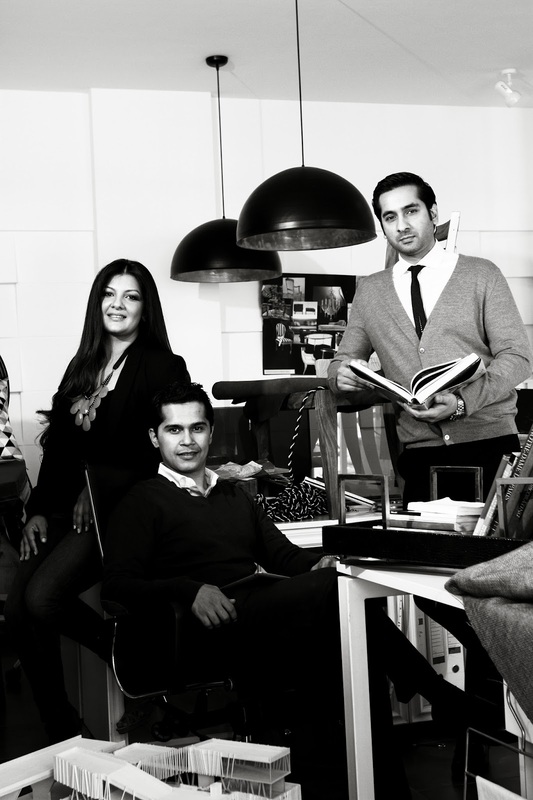 YOC’A is coveted as among Pakistan’s most innovative lifestyle brands. Conceived and led by three powerhouse architects, Ahsan Najmi, Sarah Najmi Bilgrami and Zayd Bilgrami, the collective embodies a combination of eclectic aesthetics, global industry exposure and academic design credentials from the coveted Rhode Island School of Design. YOC’A, run by professionally trained architects, who have to their credit a generational history in the field. To this end, Ahsan, Sarah and Zayd are partners at the 35 year strong architectural practice, NajmiBilgrami Collaborative Ltd (NBCL). It is their sound understanding and appreciation of architectural scales and interior design, coupled with their universal inspirations, which empowers the YOC’A team to create bespoke furniture and interiors that are elegant, based in the finest materials with meticulous craftsmanship, honoring a commitment to bring luxury and quality design to spaces. Established in the year 2000, HSY is best known for combining contemporary silhouettes with the traditional techniques of old. The brand’s inspiration is distinctly Pakistani and Middle Eastern peppered with Western influences. Easily recognized as one of the biggest names in fashion in the region, Hassan Sheheryar Yasin is the fashion force behind the label and has been referred to as the ‘New King of Couture’ by Harper’s Bazaar magazine. Hassan himself holds an honors degree in Couture from the Pakistan School of Fashion Design, an affiliate of La ChambreSyndicale De La Couture Parisienne, France. Currently serving as a member of the board of directors of the Pakistan Institute of Fashion and Design, Hassan is also one of the founding members of the PFDC and the recipient of multiple ‘Designer of the Year’ awards, including the Ahlan Fashion and Lifestyle awards, the Lux Style Award, the Most Stylish Fashion Icon at the MTV Style Awards and Style Guru of the Year by Indus Style Awards. One of I.Q Magazine’s Top 20 Fashion Icons of the World and amongst Ahlan’s Hot 100 people, Hassan has been a driving force in the world of fashion for over 15 years.